50000000000 Piece/Pieces per Month The more the cheaper. 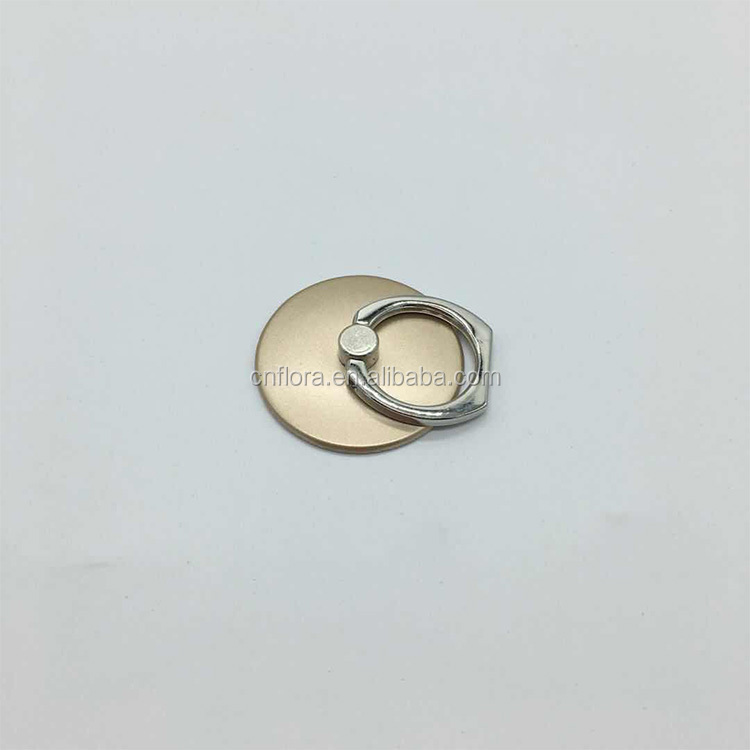 welcome 100pcs trial order. Video and pictures before delivery. 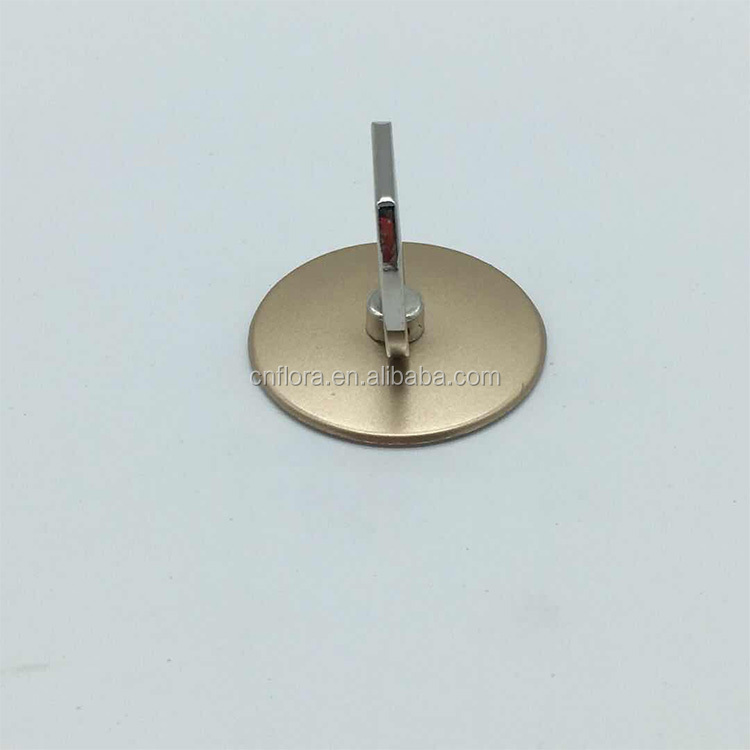 Sample lead time: 7-15 days, mass goods lead time: 18-35 days. 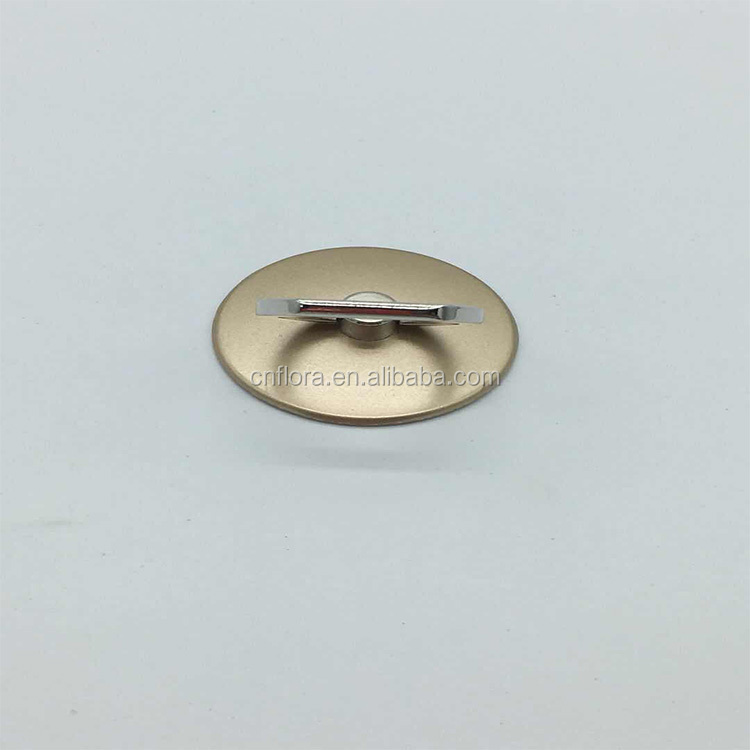 100% new and good quality, tested PASS, 100% safe. 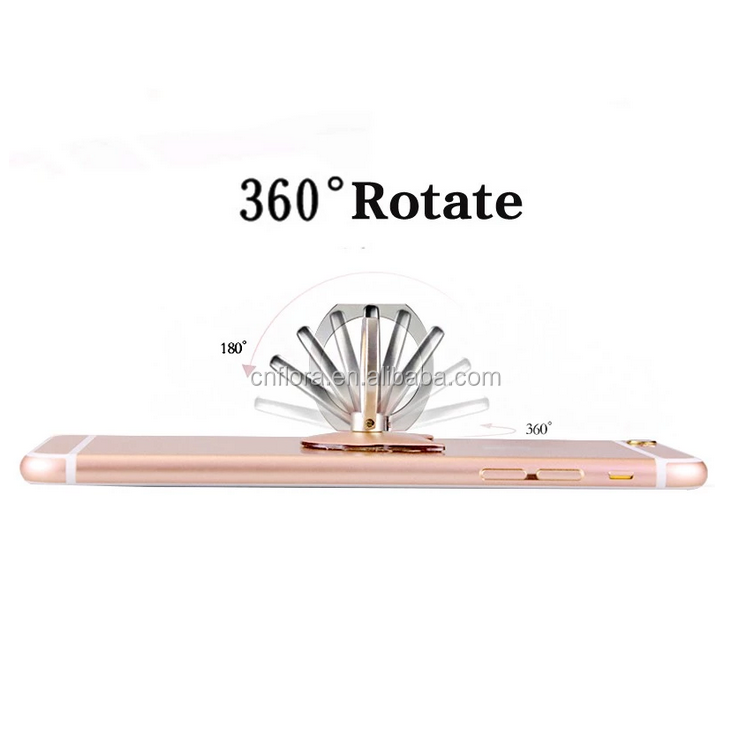 Fashionable design for iphone, ipad, smartphones. 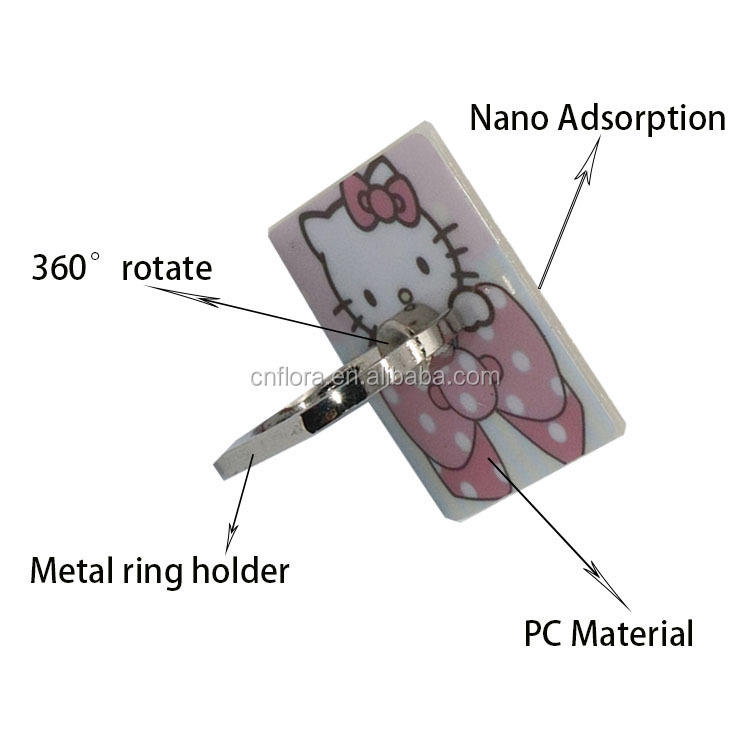 Suitable for iphone Samsung LG htc iPad and other all smartphone devices. 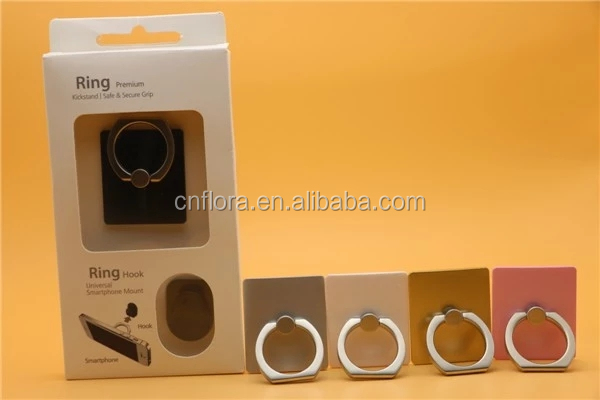 How do you pack FLORA smartphone ring? —Drop test and video/photos before delivery. Customized package available. 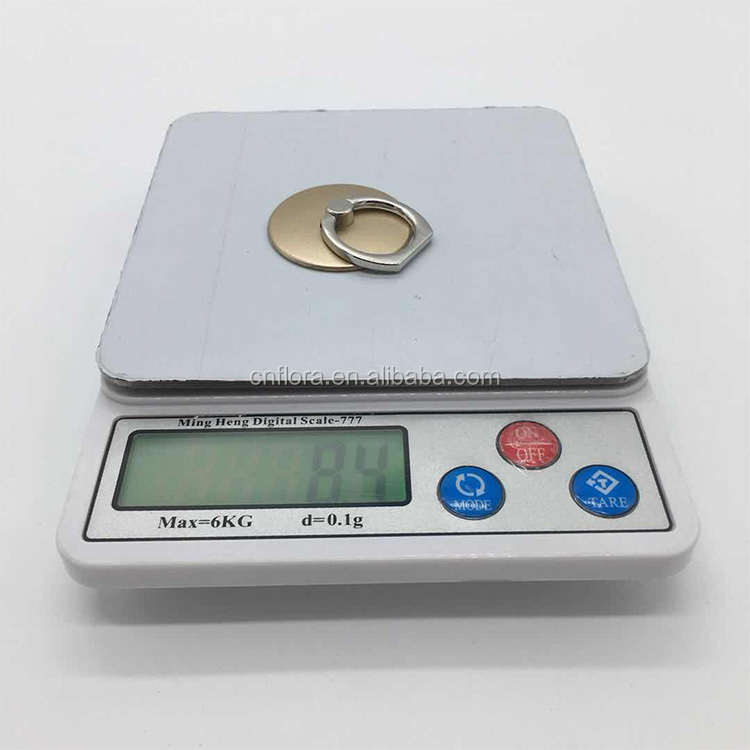 To get accurate customized package price, pls contact FORA sales. How do you delivery goods? 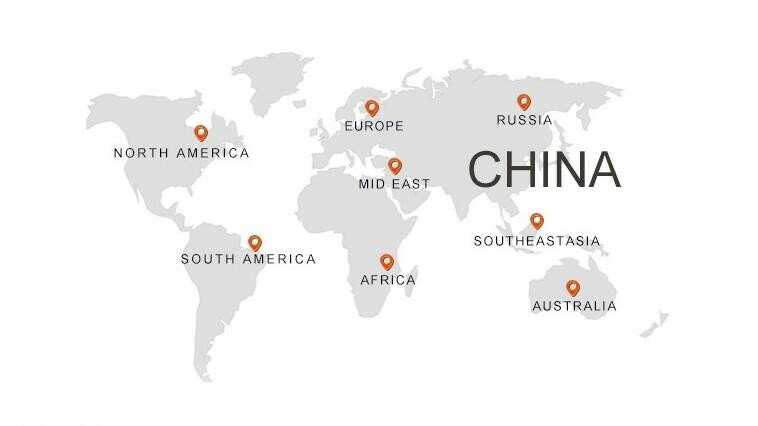 —Normally we delivery it by air, DHL/Fedex/UPS/TNT/Shunfeng. What's your main products and what's brand you've cooperated with. 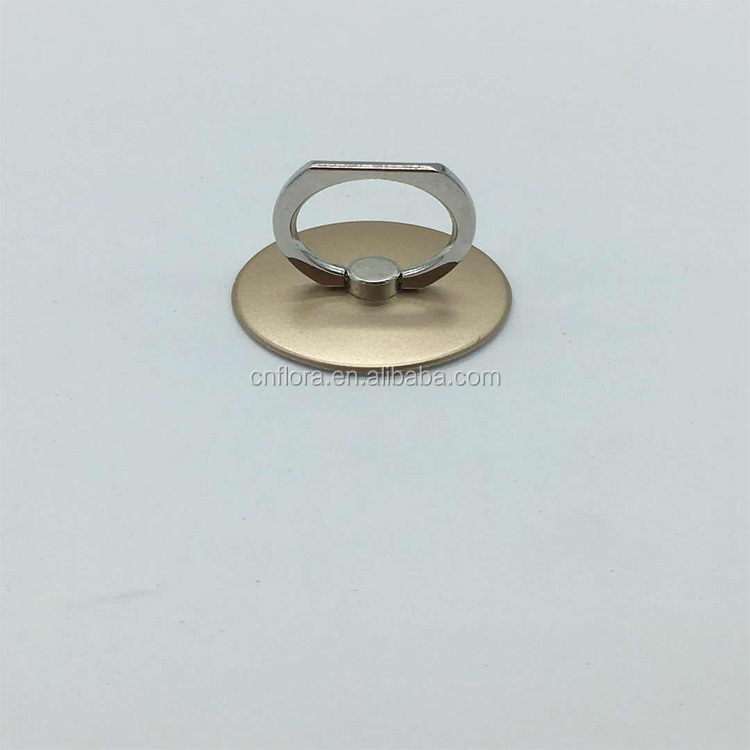 Shenzhen Flora Hardware Products Co., Ltd. is a comprehensive enterprise integrating R&D, design, manufacturing and sales with whole technology and equipment. It owns an area over 1000 square meter, 100 employees, over 10 years manufacturing experiences. And be authenticated by SGS, FDA, ISO9001 etc. gains a high reputation from customers. 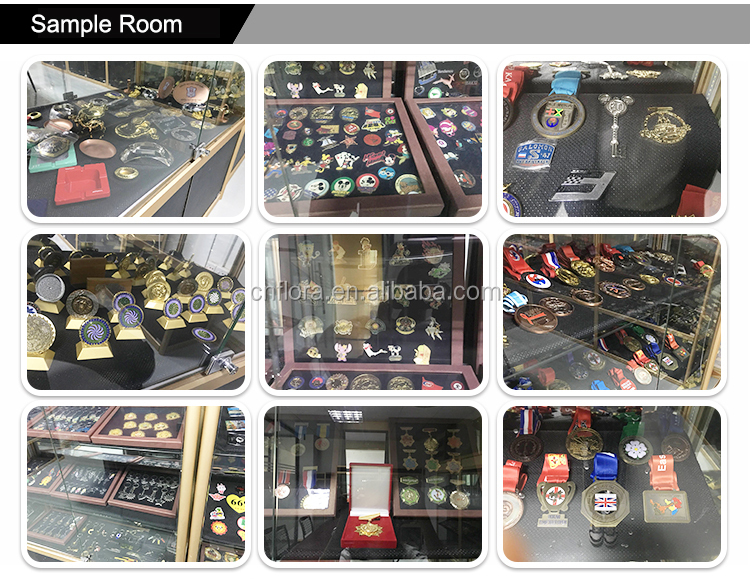 We specialized in producing hardware products such as medal, keychain, tag, badge, cuff button, name brand, souvenir plate, souvenir coin, promotion gifts etc. We own CNC, hydraulic press machine, 5 die-casting machines, 4 casting machines, 12 stamping mCHINES, 1 EDM machine, 3 laser machines etc. equipments. 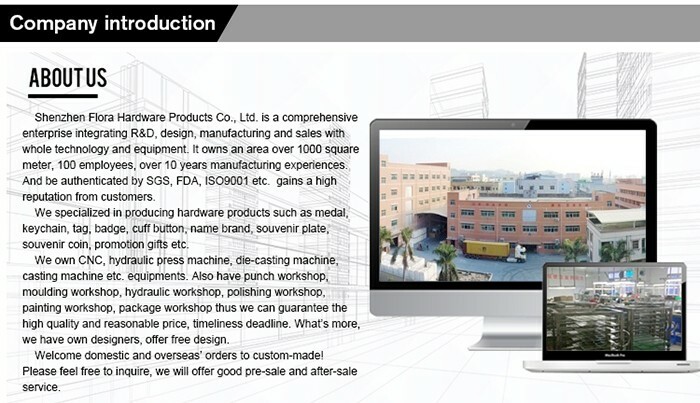 R&D department, moulding workshop, polishinh workshop, over 5 cooperating plate factories. Thus guaranteeing 10,000,000pcs crafts per month with good quality, timeless deadline, reasonable price. 1. Q: Do you have a catalogue? A: Yes we do have a E-catalog. Don’t hesitate to contact us to ask us to send you one. But remember that FLORA is specialized in providing customized products. Another option is to visit us during one of our exhibition Shows. 2. Q: What guarantee do I have that assures me I will get my order from you since I have to pay in advance? What happens if the products you shipped are wrong or poorly made? A: Trade assuarance can garantee your profit. After you receive the goods, then we can get the fund. If we shipped wrong or made it poorly, the payment can be refunded. 3. Q: How can I get a tracking number of my order that has been shipped? 4. Q: Why can’t stainless steel be plated? 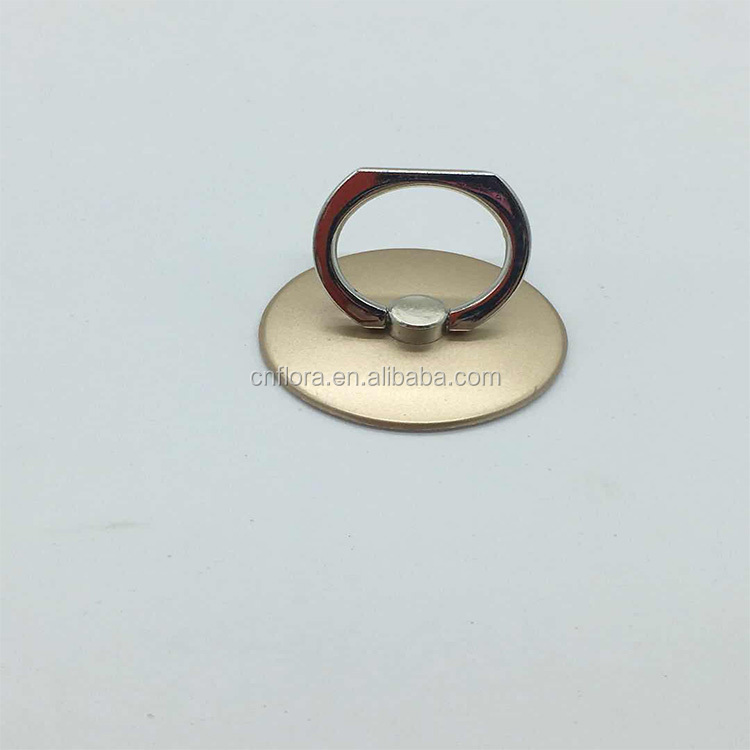 A: As general rule, it is that only Brass, Copper, Iron, Zinc alloy can be plated in our facilities. 5. 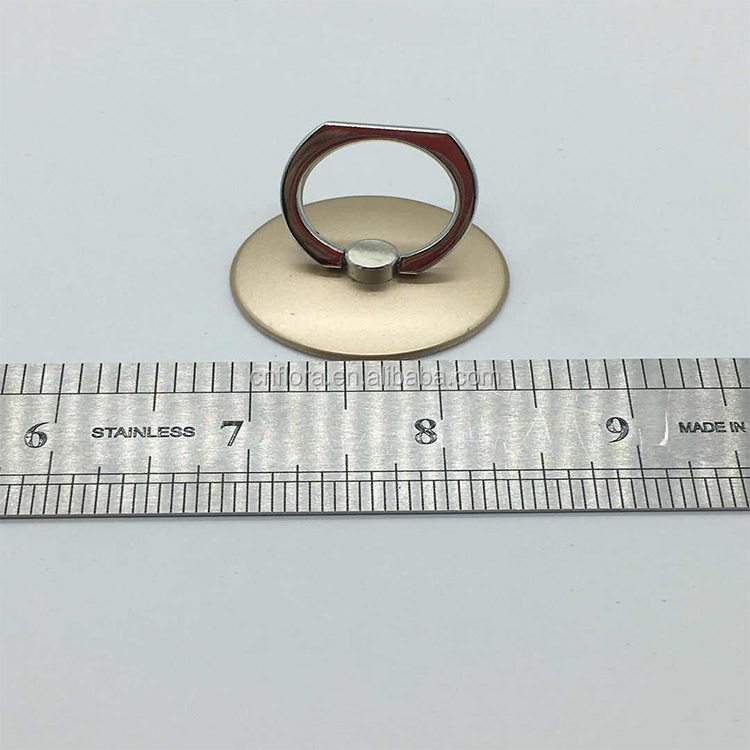 Q: Is it possible to have 2 plating on the same item (Gold Nickel plating is all right?)? A: Yes, “double plating” can be done. 6. Q: You are factory or trading company? A: We are factory direct sales. 7. Q: Can I get free sample? A: Yes, we offer free existing mould sample for quality checking. Send inquiry to get FREE SAMPLE now!!! 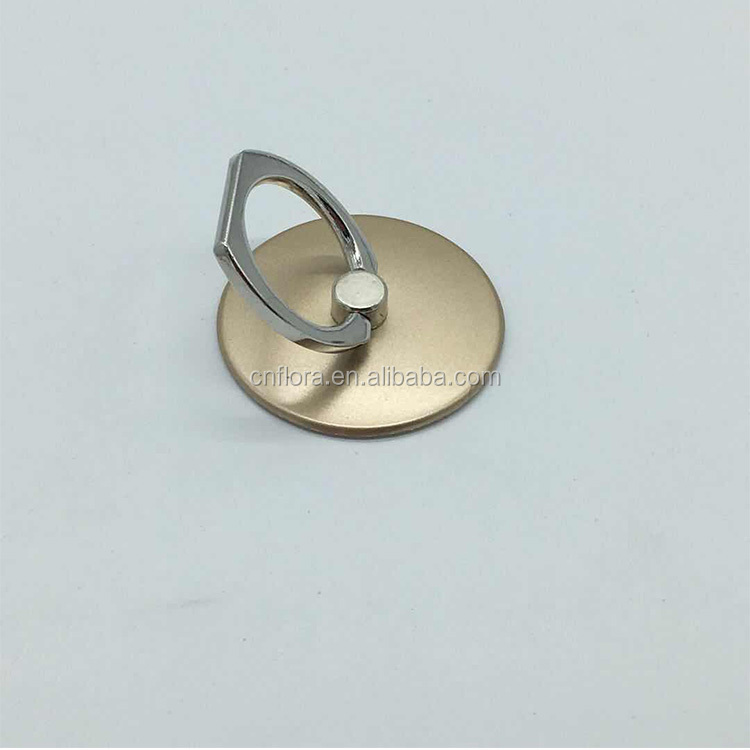 Shenzhen Flora Hardware Products Co., Ltd.